I like teaching in Business Somali and have been teaching since 2009. I am really very familiar with learning conversational Somali. I’m an innovative Somali tutor with 10 years of experience managing all aspects of the teaching functions. Well, I grew up in Mogadishu. As a child, I originally wanted to be a tutor. Hi my name is Dahir. 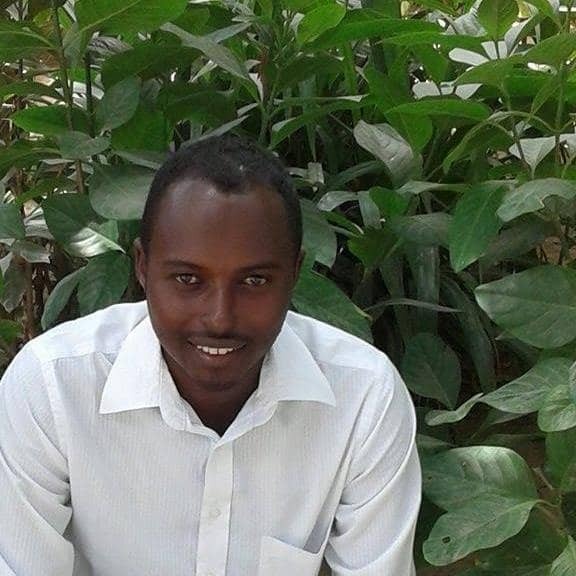 I am a native Somali speaker,I have been teaching Somali,Arabic and Math for 10 years online, My strong initiative and exceptional organizational skills, combined with my ability to work well under pressure, allow me to play a crucial role in fast-paced teaching environment. Furthermore, I am capable of simplifying lesson plans to achieve curriculum objectives, without sacrificing quality. I believe I will reach and improve your goals to become fluent in Somali. 4. Encouraging students to speak.